Dark green leaves w/ purplish blue cast, dark purple stems, sweet camphor scent. 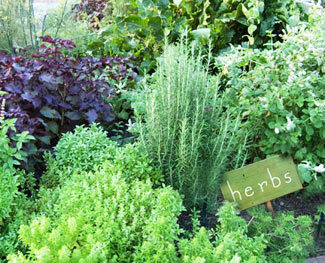 What is the Fall Garden, and Why Plant One? This guide is written to help you, the homeowner, grow your very own fruit trees and berries from initial transplant stages to maturity and harvest in the Metroplex area of North Texas. 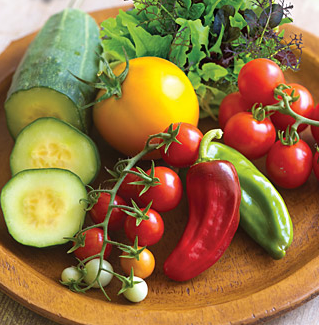 A vegetable garden can be one of the most rewarding landscape projects you’ve ever taken on! 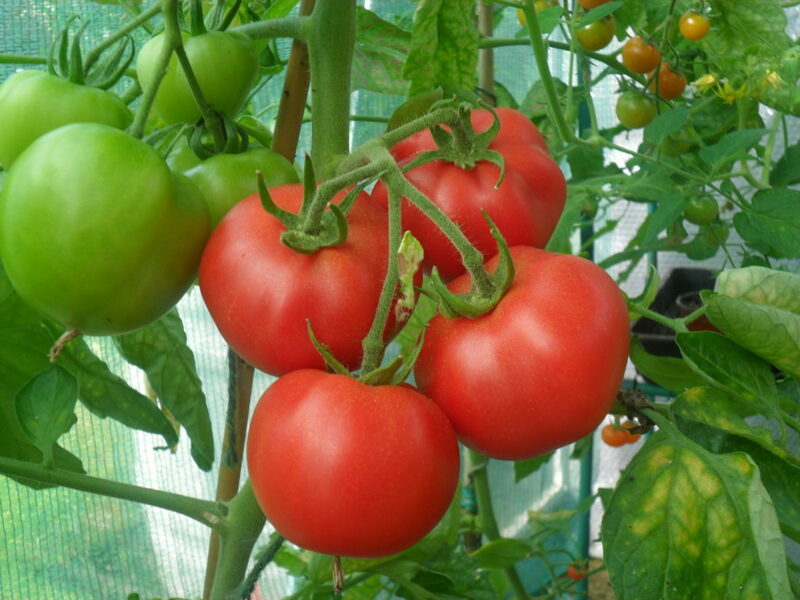 More and more people are taking an interest in vegetable gardening, not only from a hobbyist’s interest, but also from finding a home garden to be a very practical and cost-effective way to bring home the very freshest possible produce. 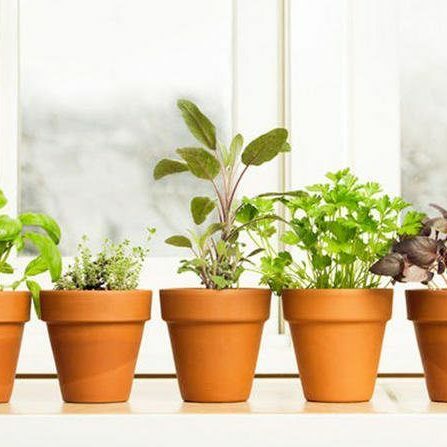 The organic food movement is also responsible for encouraging more interest in the home garden – after all, you’ll know everything that’s been done to your home garden’s vegetables the whole time you care for them. Dormant Season: Apply Hi-Yield Dormant Oil to prevent scale and phylloxera. Spray trunks and branches thoroughly. Budbreak: Apply Hi-Yield Zinc Sulfate as a spray to prevent nutritional deficiencies (rosette). Spray buds and foliage directly as they begin to break open. 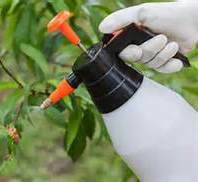 Use Bonide Fruit Tree Spray after the Zinc Sulfate spray has dried to prevent pecan scab and webworms. 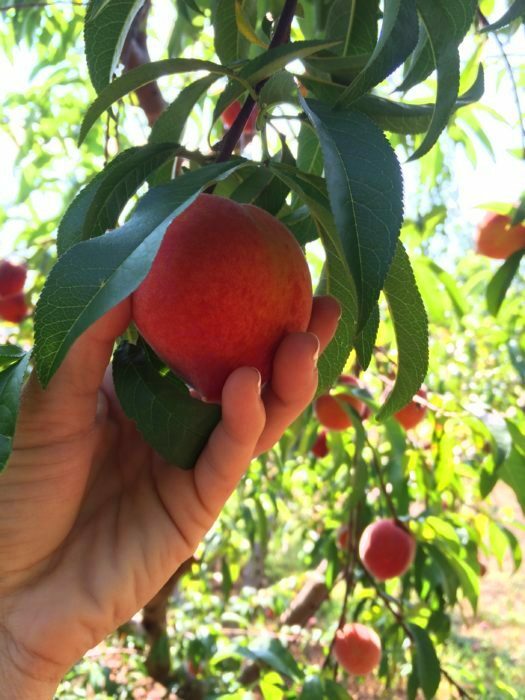 Pre-pollination (mid-April): When leaves are one-third grown and before pollen sheds, repeat the Zinc Sulfate spray for rosette and the Bonide Fruit Tree Spray one more time. 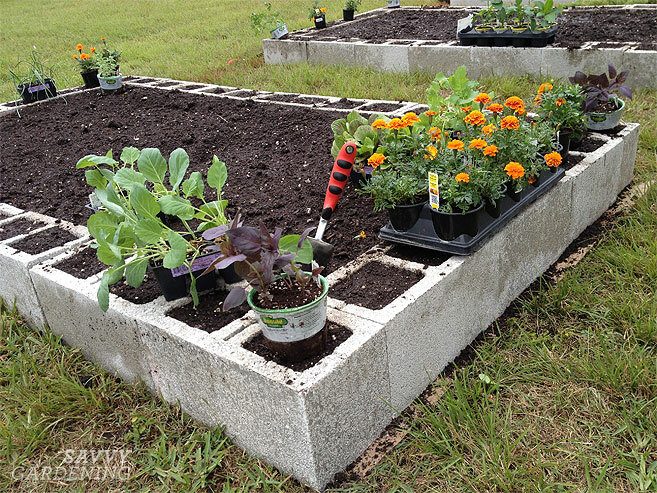 To prepare bed, dig out existing clay soil to a depth of 6 inches, removing any undesirable vegetation or weeds. 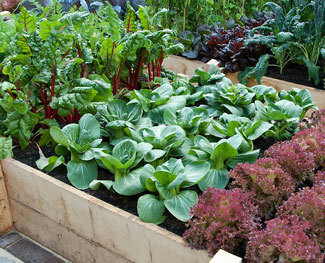 Next, add the following amendments in order to build up the level of the bed to 8 inches. 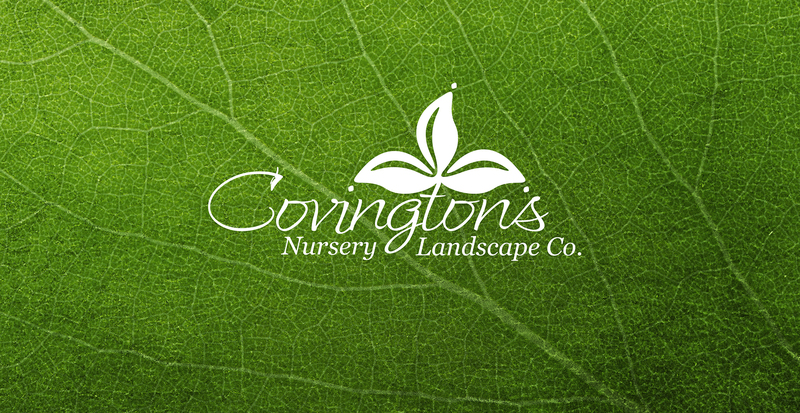 • An asparagus planting can last for ten to twenty years in North Texas – possibly more! 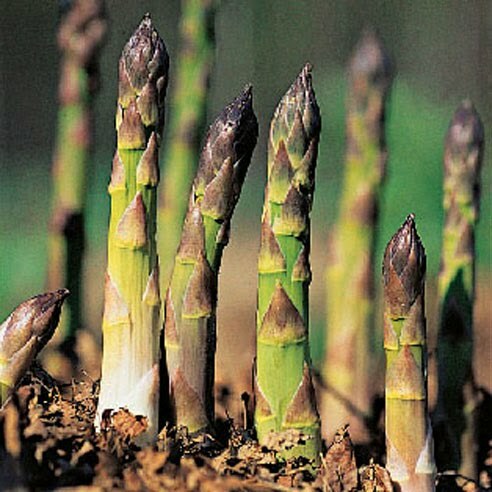 • It requires three years from the time asparagus crowns are planted until the bed is in full production. Limit prior harvesting until the bed has matured. 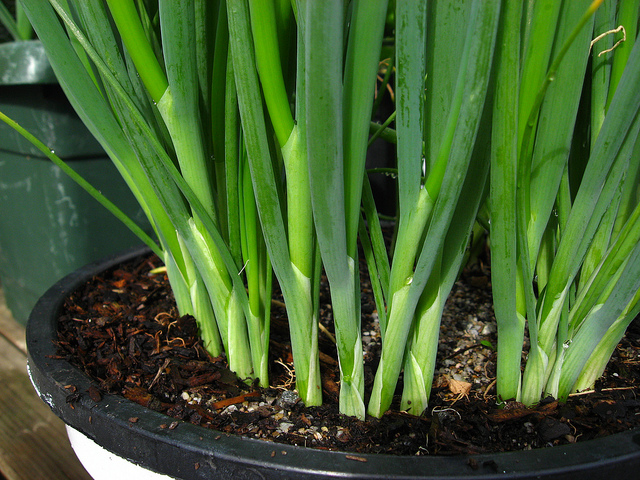 Plant onions and leeks in January – Leeks and onion transplants can grow very well in northeast Texas soils and are hardy in cool temperatures well below freezing.